If you are looking for a condominium in Pasig for sale or a unit for rent in Makati, you have more options this year as developers plan to launch more properties to meet the growing demand. The demand will be mainly focused on residential condominiums and dormitories from employees of Philippine offshore gaming operators (POGO) and local professionals, according to Colliers International. These properties will be strategically located in areas outside of central business districts in Metro Manila. 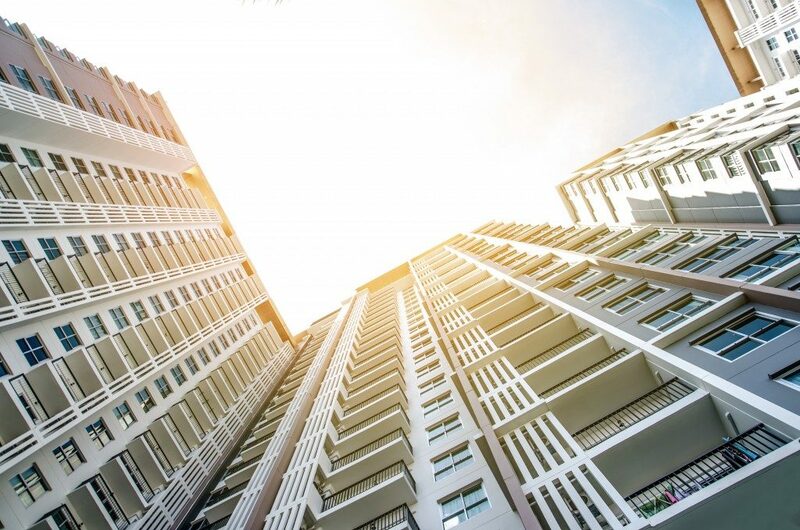 The increasing demand for alternative residences outside the CBD areas will be among the key trends in the sector for 2019. Offshore gaming workers want to live in a place near their offices. Since most POGO offices are currently concentrated in Metro Manila, it is unsurprising why many of them look for suitable properties within this region. Investors should know which residential condos and dormitory-style buildings would be more in demand. Although Makati remains a popular choice, it arguably costs more to buy or rent a place in the central business district than anywhere else in the country. The worsening traffic also makes it more unappealing for prospective buyers and tenants to consider living there. Hence, property developers have turned their attention to other cities such Pasig and Manila, particularly in the Bay Area. Colliers anticipates more dormitory buildings to rise in the Bay Area in the next 12 months, due to the rapid development of land for commercial purposes. The caveat of this rapid development, however, involves the possible price increase for rental or acquisition rates. The dormitory-style buildings serve as the answer, especially for those who are unable to afford monthly payments on their own. Mid-income professional, especially those who come from nearby provinces like Cavite or Laguna, can benefit the most for the launch of shared spaces. Aside from residences, offices will also become more flexible to address tenants’ requirements on more affordable workplaces. While the Bay Area seems to be a promising investment destination, take your time to research the trends on commercial leasing in other cities. Colliers believes that flexibility will be an essential trait this year among developers to remain relevant to their target markets. This could manifest by offering more coworking spaces, which could increase by 10% every year until 2021. The flexible office trend would be evident in any city within Metro Manila, from startup companies wanting lower operating costs to multinational firms preferring plug-and-play offices. In the next three years, shared office spaces would no longer be exclusive in high-rise buildings. Malls and hotels will attempt to include these in their portfolios as well. As an aspiring real estate investor, it pays to know which properties are already located in strategic areas near CBDs in the metro. In the end, location greatly influences the prospective price and projected value of a residential property. Your chances of finding a good condo unit are higher when transacting with established real estate developers.